HUNTERS: A point-based license system has been proposed. 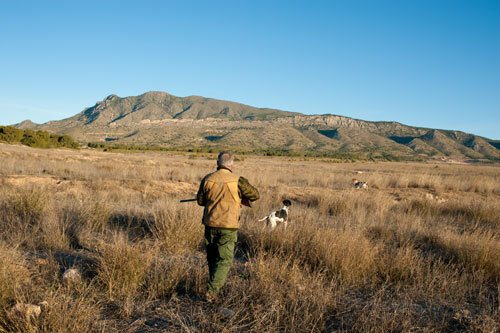 HUNTERS in the Balearic Islands may soon have a point-based license, if a proposal is approved. The proposal is that hunters would have 10 points on their licenses. They would then get points taken off if they break any hunting regulations; between one and three for minor breaks and between three and six for serious breaks. 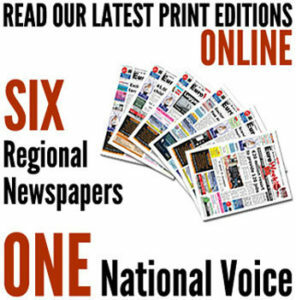 The Balearic Hunters Federation reportedly sees this as a good proposal. However, the ecologist association GOB feels that it will not change things as there is no change to the restrictions and will not investigate those hunters who have past sanctions against them. “Many infractions incurred since the Hunters Law of 2005 came into effect have gone unpunished,” said Jaume Adrover from GOB.